In the past, podcast audience data was a black box. For the history of podcasting, both podcasters and advertisers could not even tell the difference between someone downloading a podcast and actually playing it. Backtracks is changing that and more with Backtracks Podcast Analytics and Open Podcast Analytics (OPA). We collect behavioral and performance metrics that podcasters and advertisers need to make informed decisions. 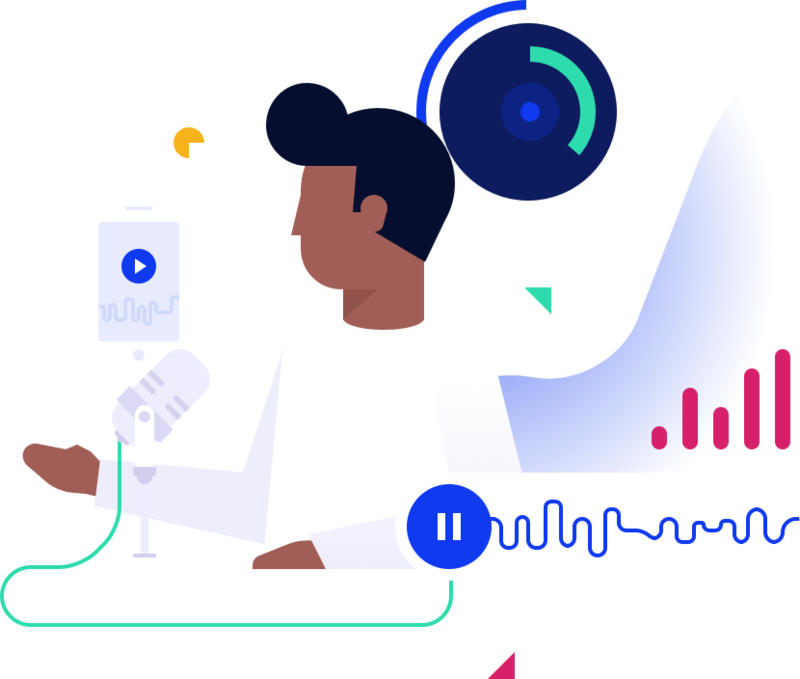 Backtracks gives you unprecedented detailed audience data including who, what, when, where, and how they're listening to your podcast. Get an unfair advantage with the ultimate in podcast analytics. Data can be a beautiful thing. Backtracks lets you focus on your content. Our platform helps your stories mean business. Backtracks is an audio oriented highly technical team that have worked on 30+ albums, voted in the Grammy Awards, worked on NASA space station software, hold multiple patents, built massive e-commerce and payments systems (for the likes of Dell, American Express, Visa, etc. ), and tell horrible puns that are so bad you start to think they're funny.